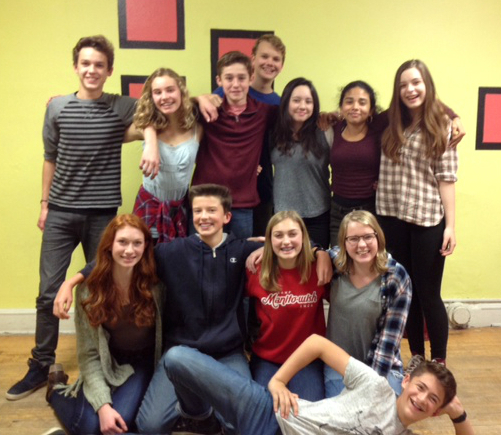 The CTM Actors Academy is an extensive training and performance program for passionate, talented, and dedicated actors grades 8-12. 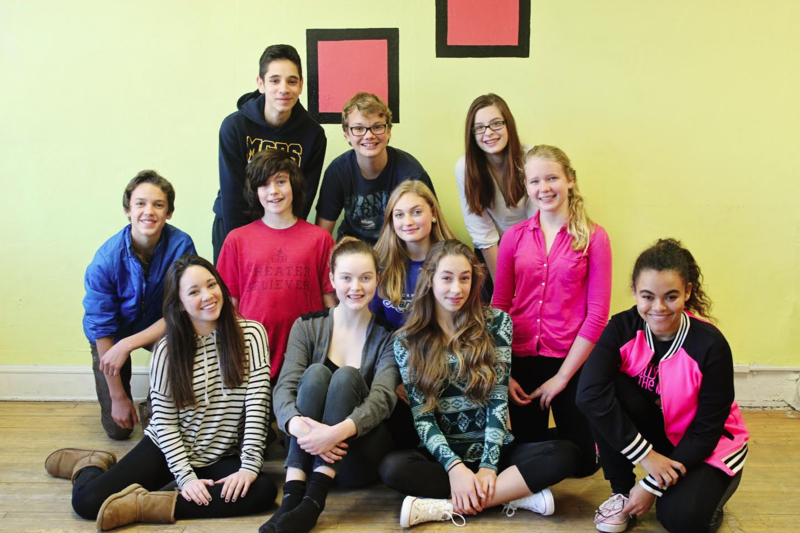 From October to May, the Academy receives training in acting, voice, and movement skills. Their training will culminate in 3 Showcases per season. 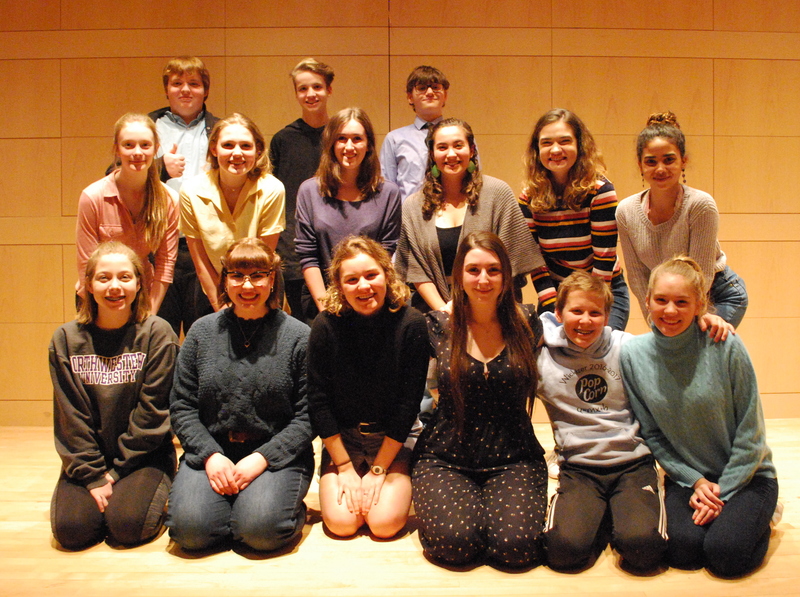 Academy members also perform in CTM main stage productions. 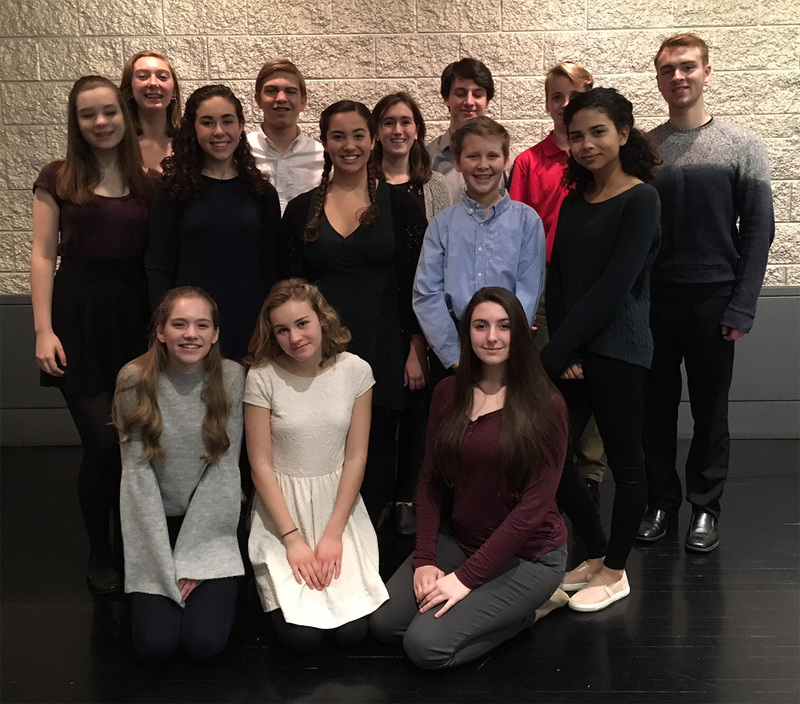 Lastly, Academy students attend live theater around Madison together, perform at various CTM events, and serve as CTM Ambassadors. Want to learn more about the 2019-20 Actors Academy before auditioning? CLICK HERE to RSVP!